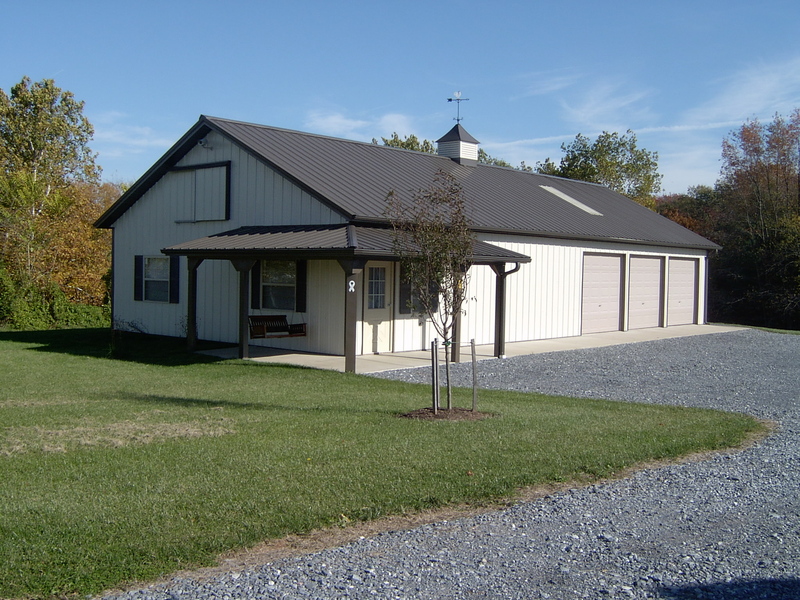 Storage Buildings | Pole Barns | Steel Buildings | Pre-Engineered Buldings | Maryland | PA - Rasche Brothers, Inc.
Today’s life styles are getting busier and busier. Hobbies and recreational activities are more important for the busy individuals. More and more people are looking to Rasche Brothers, Inc. to provide “lifestyles” storage solutions. 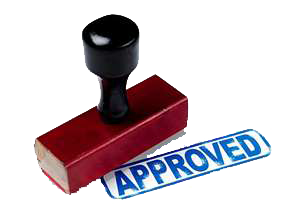 Whether you need a safe, dry place for your boat, ATV or snowmobiles or a handy hobby shop, we can provide an attractive cost-effective building to meet your specific needs.